America is running out of time. Our republic is suffering the biggest crisis since the Civil War, with competing visions of freedom pushing us to the precipice of cultural self-destruction. In his new book, Last Call for Liberty, Os Guinness explains that America has become a house divided and Americans must make up their minds as to which freedom to follow. Will the torch of freedom be handed to someone else or be extinguished altogether? If you care about American liberties and the future of ... See More our nation, Last Call for Liberty is an absolute must read. What will become of America the beautiful? 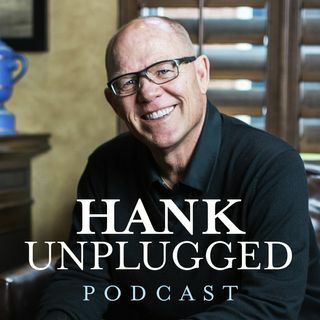 Find out what Os Guinness has to say on this essential edition of Hank Unplugged.